Glenn Allen Galaway was born in Bowie, Texas and originally trained with Philip Johnson in New York approximately from 1946-1950. 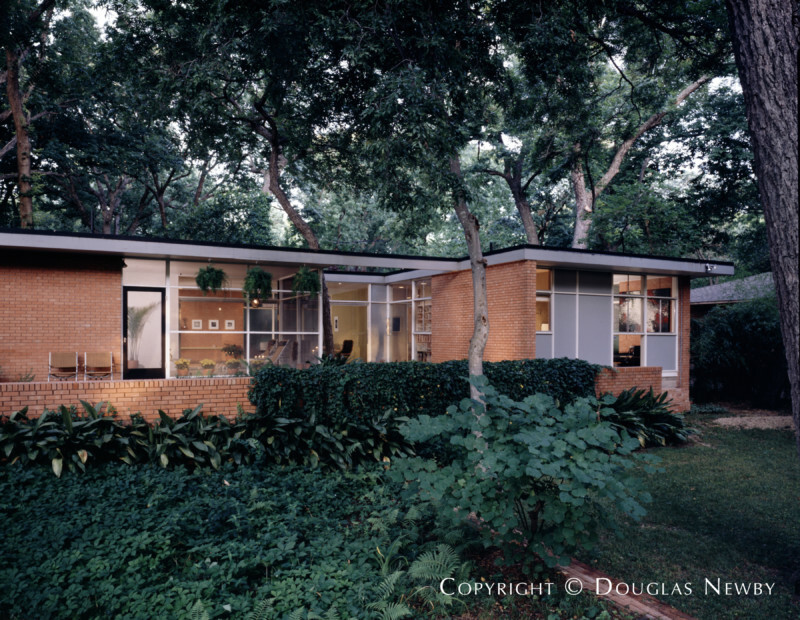 He only designed a few homes in Dallas, but was rediscovered by architect Cliff Welch who restored a mid-century modern home Galaway designed in the Lake Park Estates greenbelt. 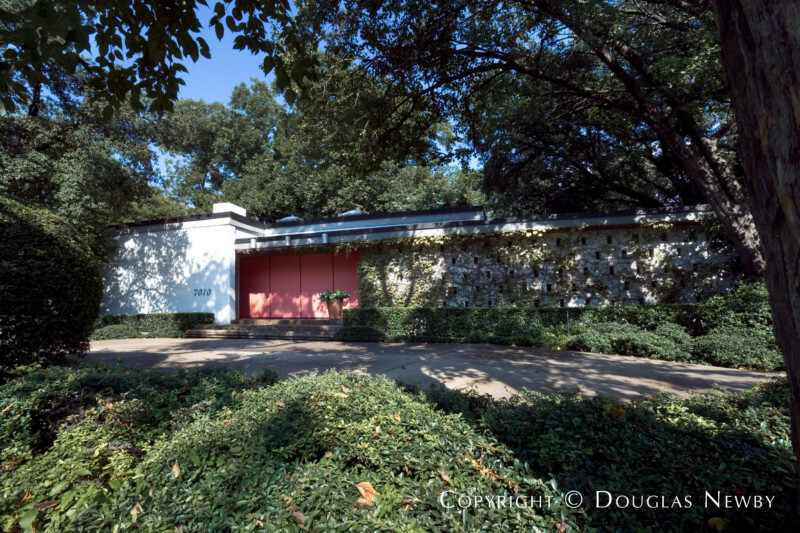 Galaway designed four other houses in Dallas, including 7010 Airline, as his own residence, and the Eggleston residence in Keller, Texas.